Blower,turbo,nirous ready! 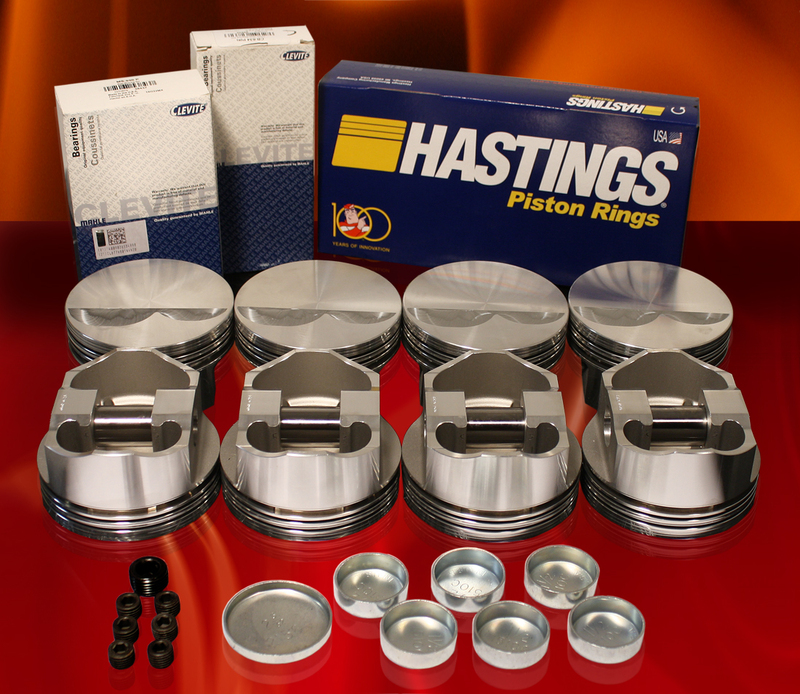 modify your oem engine to handle more power with DSS forged pistons and high performance engine parts. Name brand, quality parts and 30 plus years of experience make DSS "Bullet In A Box" engine kits the choice of seasoned professionals and do it yourself grass roots engine builders. Get the right parts to rebuild your engine with the oversize’s you need all in one convenient kit. Ring and piston options allow you to tailor your kit to fit your exact application. DSS Racing Forged Pistons - Moly RingS - High Performance Rod,Main and cam Bearings - Freeze plugs - Oil gally plugs - Engine Building Blue print guide - Plasti gauge - Bearing Blue printing abrasive. Place your order in our online store or call 630-587-1169.